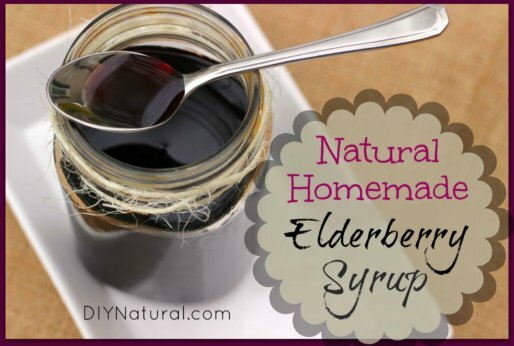 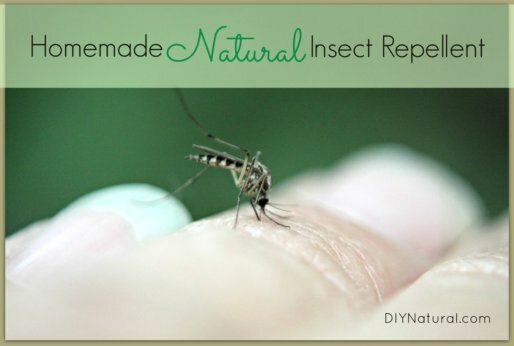 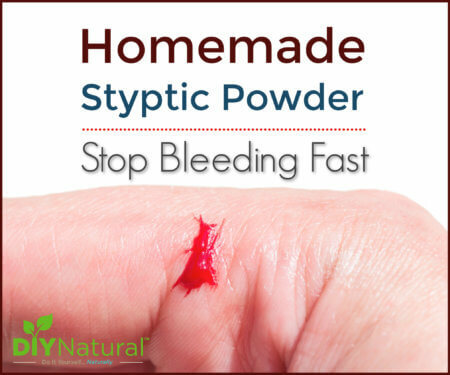 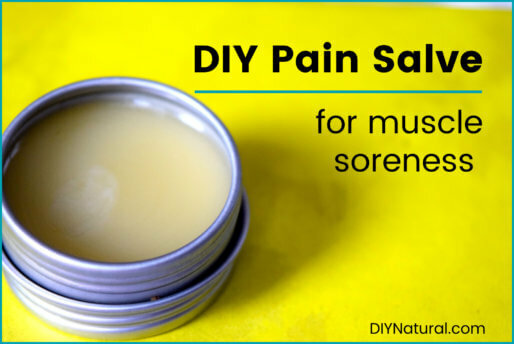 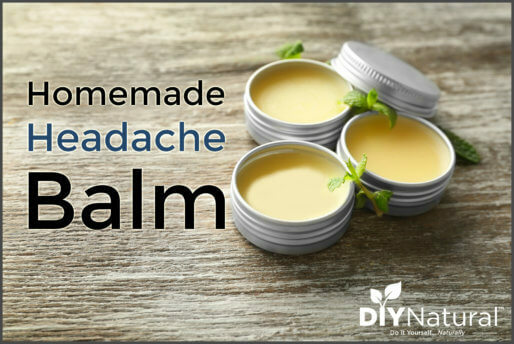 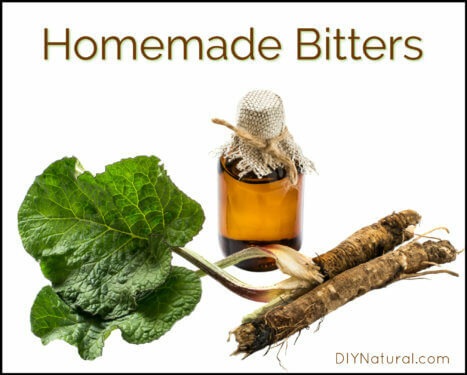 Homemade remedies we have used to take care of ourselves, naturally. 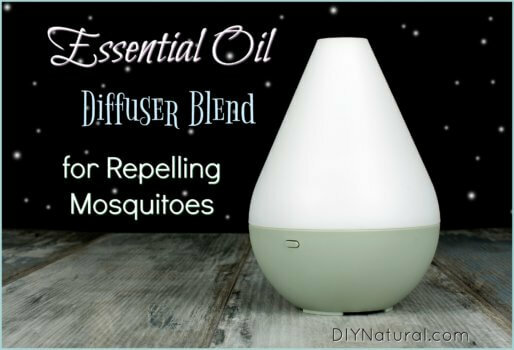 I have nasal Spring allergies to a lot of what happens this time of year. 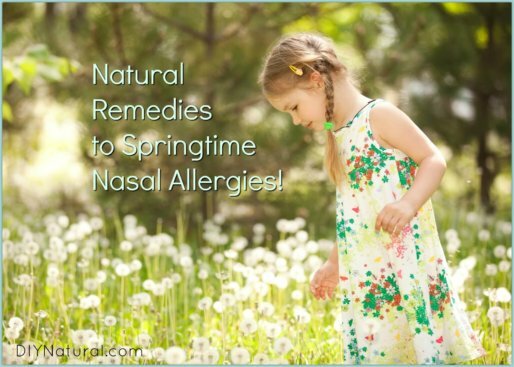 The good news is, there are many ways to get relief from nasal Spring allergies. 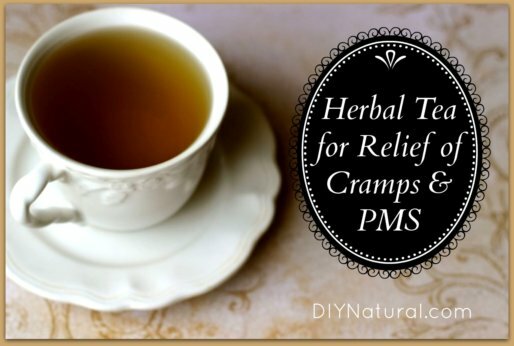 Here are a few of them! 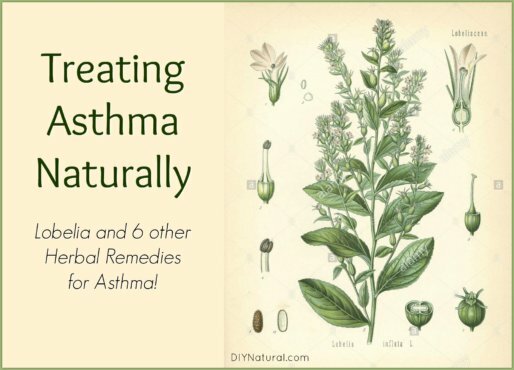 Treating asthma naturally should consist of two strategies: one for the acute symptoms and one addressing any lacks in the immune system. 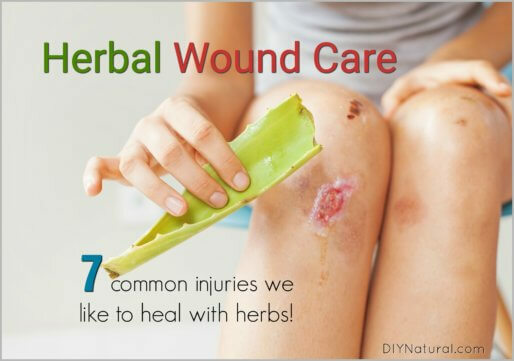 These 7 herbal remedies for asthma do both. 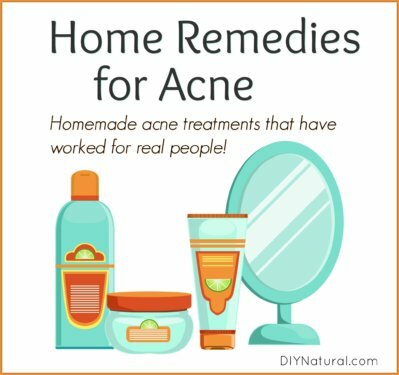 Having tried many home remedies for acne I was VERY excited to find a homemade acne treatment that actually worked for me! 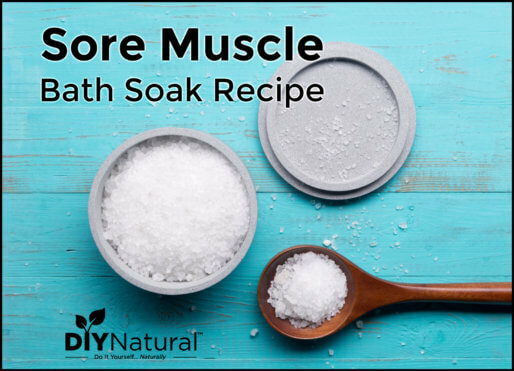 Try this recipe to see if it works for you too. 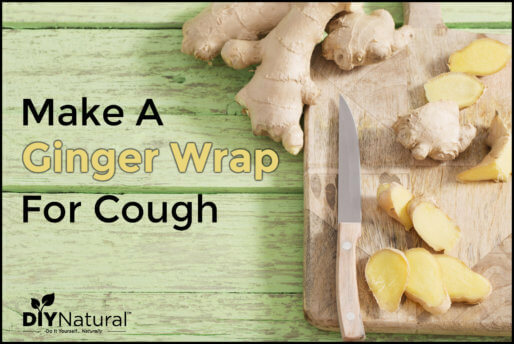 The croup virus has hit a lot of homes lately, and we learned that natural ways to treat croup in infants isn’t an exact science. 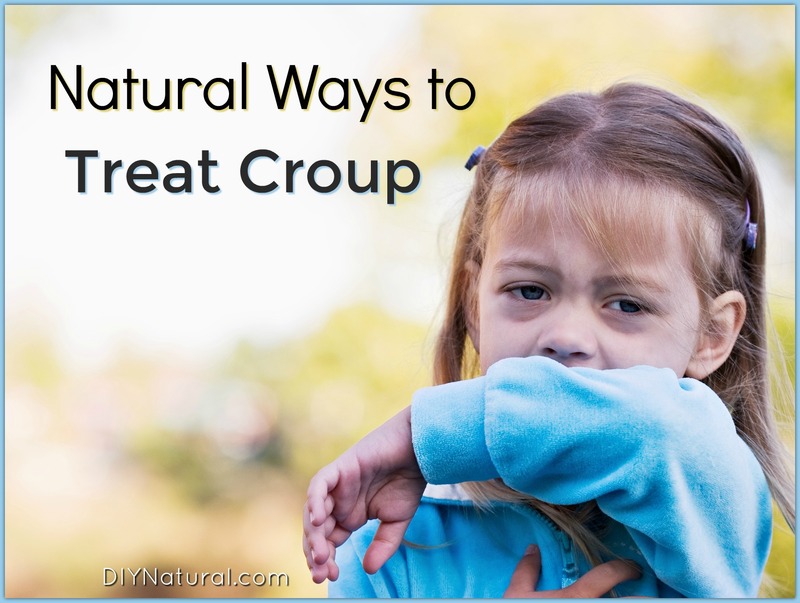 Here are a few natural suggestions that help a mild case of croup runs its course. 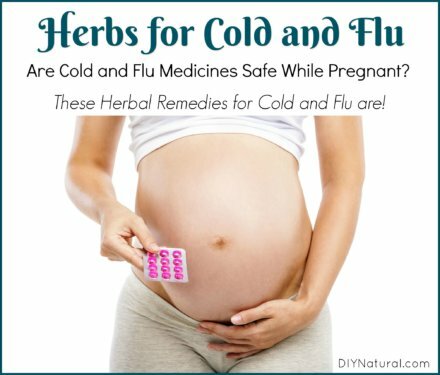 In Traditional Chinese Medicine, mums are used fresh and dried for fever remedies, colds, and to support the liver. 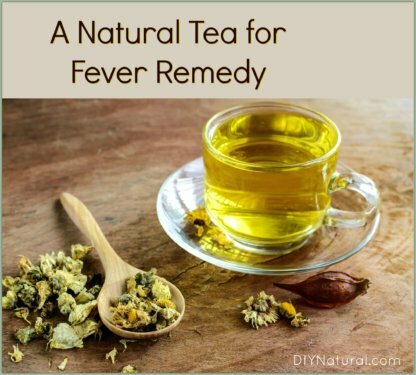 For this fever relief tea we added peppermint, catnip, and honey for taste and extra kick.